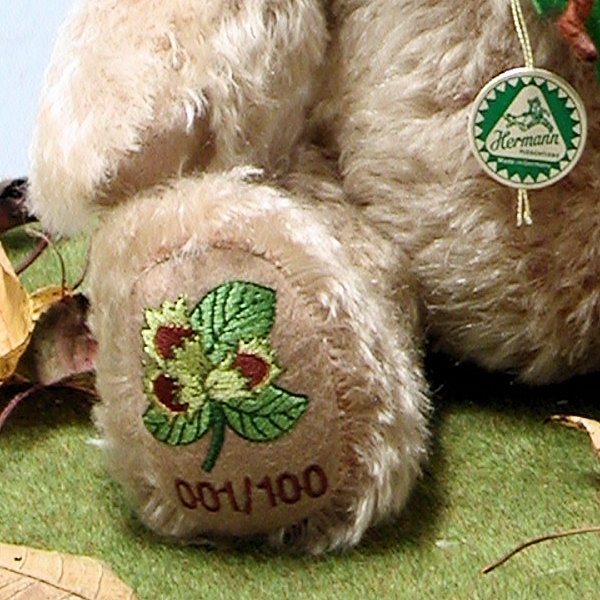 Teddy Bears stuffed with excelsior belong to the rarity treasure of the Teddy Bear world and are only rarely offered on the collector’s market today. 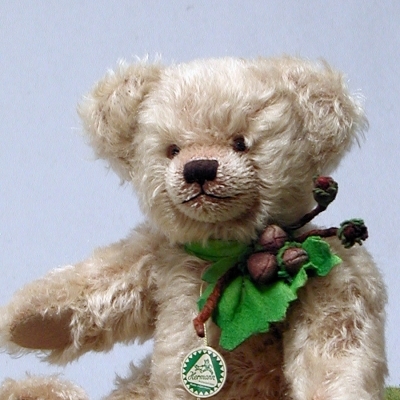 What used to be the daily work of the Teddy Bear makers in former times, has become a valuable and rare treasure today. Worldwide there are only a handful of experts who are still familiar with the traditonal art of excelsior stuffing. Years of training, muscle strength and an artistic sense for styling are necessary to carry out this very time-consuming work. 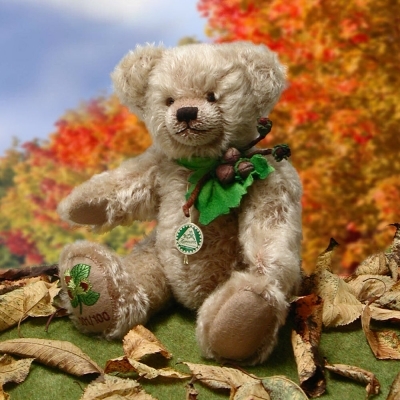 Only very old and long-standing manufactures have still the knowledge today, how Teddy Bears can be stuffed with excelsior according to old example, so that nowadays excelsior stuffed Teddy Bears are hardly to find. For almost 100 years, we have cultivated the tradition of stuffing our Teddy Bears with excelsior and we have preserved for us this knowledge untill today. This gives our Teddy Bears their exceptional value and makes them to uncomparable and unique creatures with value-preserving character.